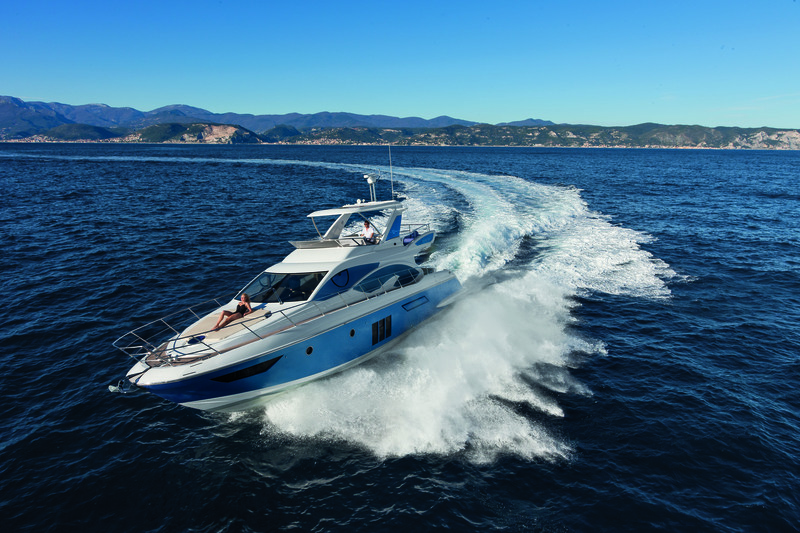 Azimut strive every year to produce class leading models that continue to break the mould. 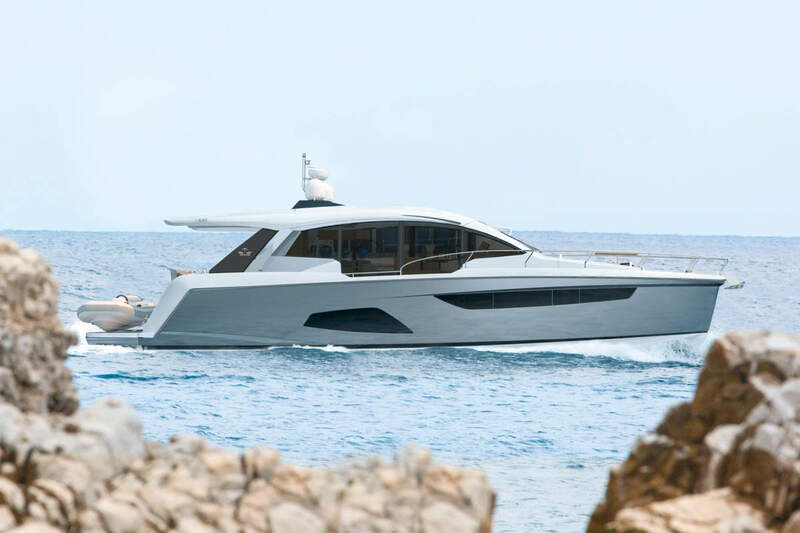 The desire for balance between the elegance of the external lines and the need to build structures suitable for extending total comfort to the owner and their guests, has produced the Azimut 54. 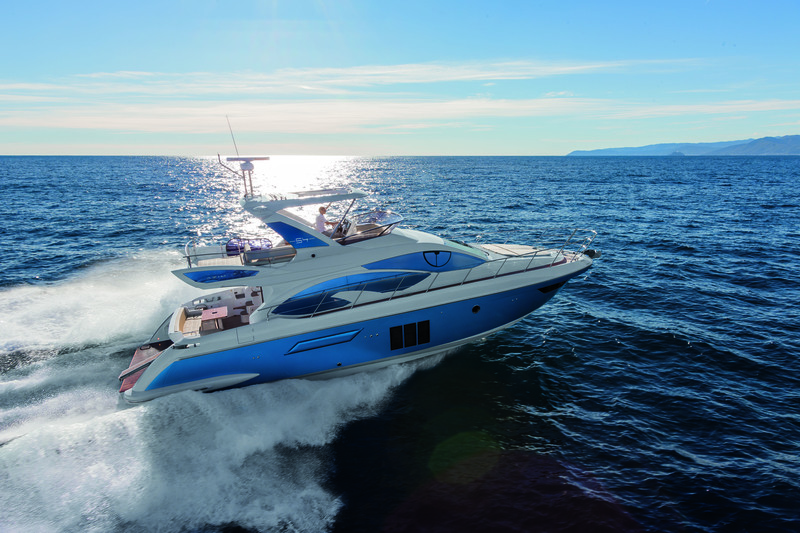 This sports cruiser offers both the harmony of contemporary lines, in keeping with the Azimut family-focused designs, as well as the the most highly advanced technological solutions. 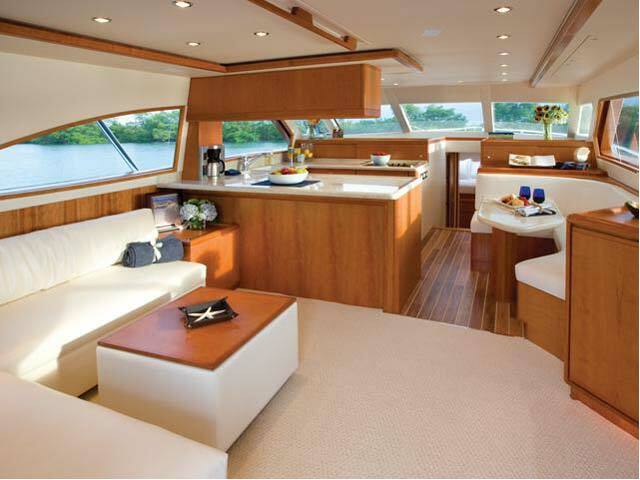 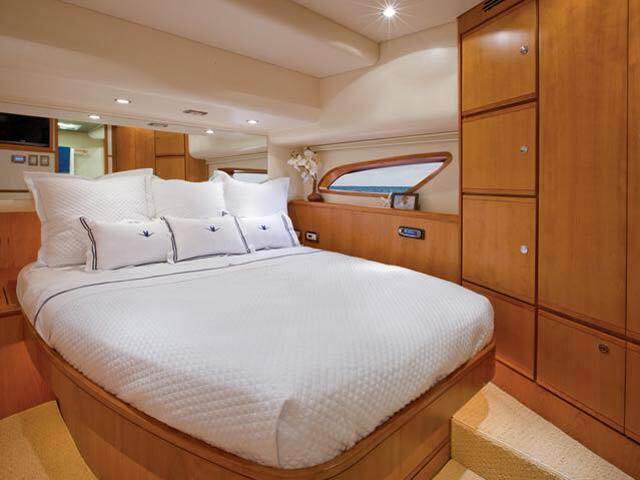 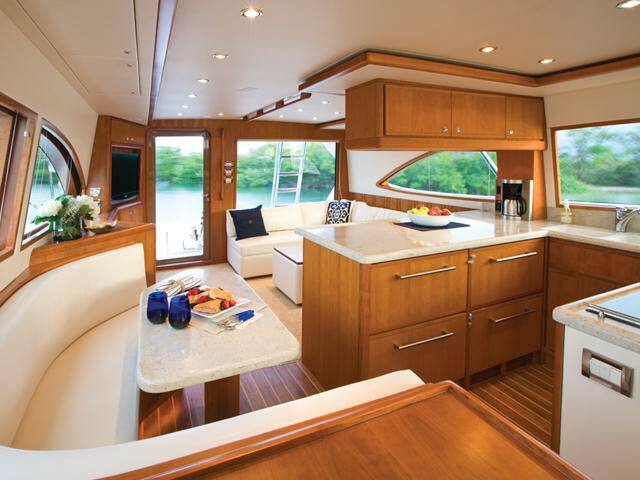 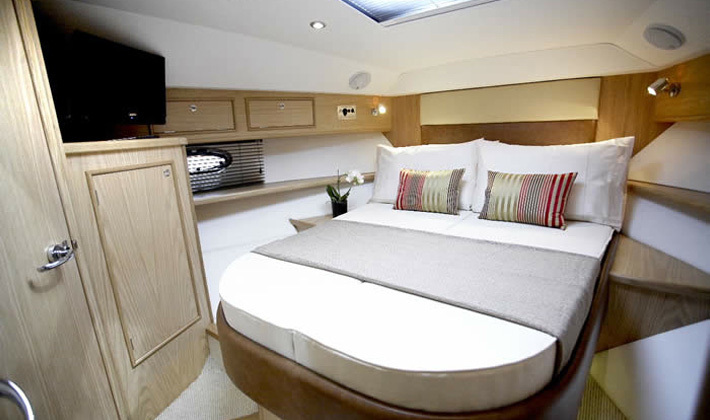 We at WSB take a closer look at the new arrival to the Azimut Flybridge range. 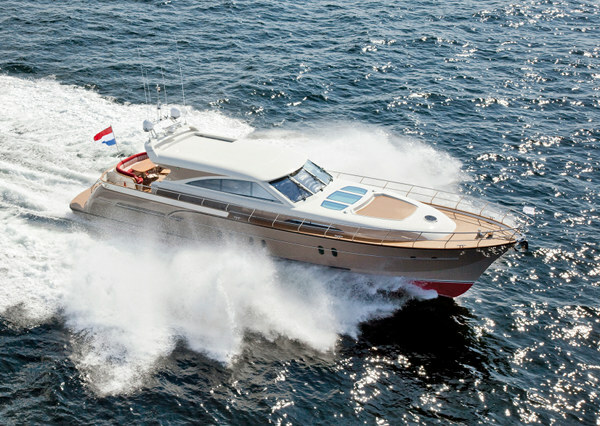 Dutch boat builder Mulder has delivered the first new Mulder Convertible 72. 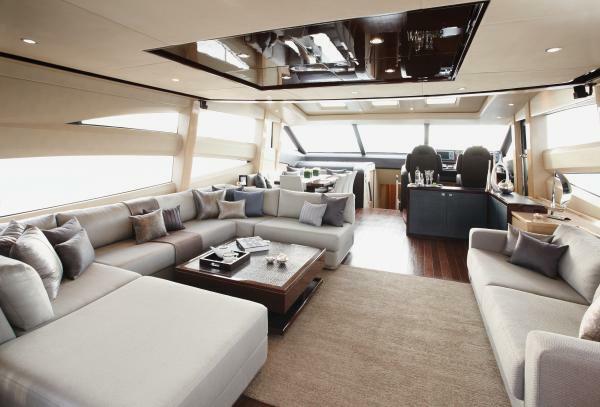 Based on the successful Mulder 68 Convertible but at 22 metres considerably larger, the yacht is the largest convertible built by the yard to date. 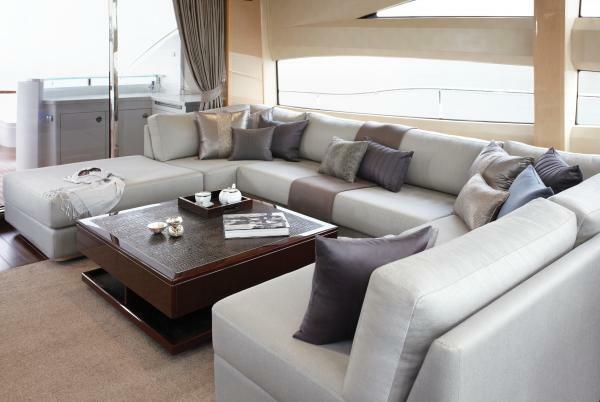 With her unique colours, deluxe appearance and superb finish, the yacht has an exceptionally elegant character. 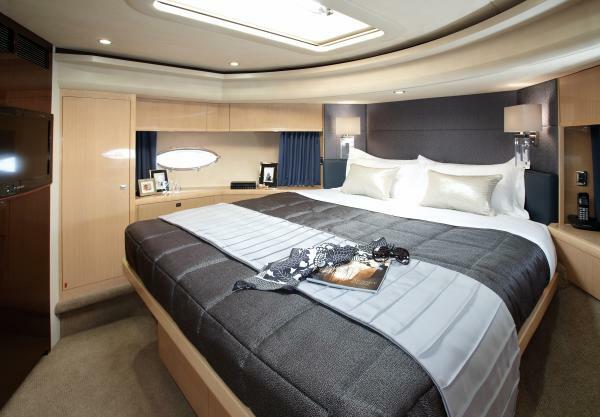 Her interior also offers the finest possible combination between the finest materials and the Mulder Convertible 72 deserves to be called a super yacht in every respect. 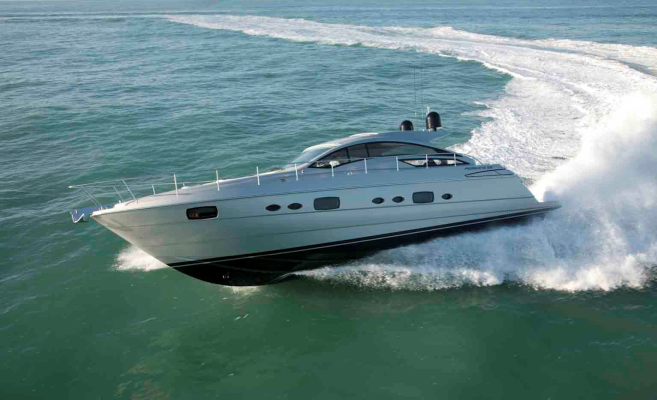 Friday, 13 July, LIBREVILLE (Gabon): Officials of the UIM are deeply shocked and saddened to announce the tragic news of the death of pilot William Nocker from England following a racing accident during race one of the Gabon Grand Prix, round 2 of the Class 1 World Powerboat Championship. 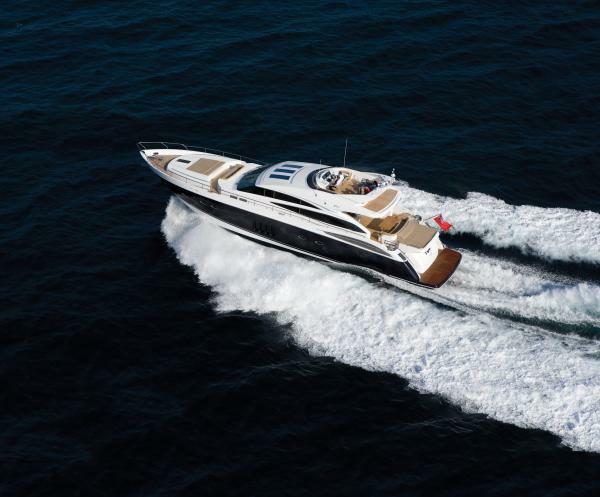 Intense in its performance, rich and varied in its nature and generous in comfort: the new Pershing 58’ is the natural evolution of the Pershing 56’ with the white pearl hull, a distinguishing characteristic of the new Pershing models. 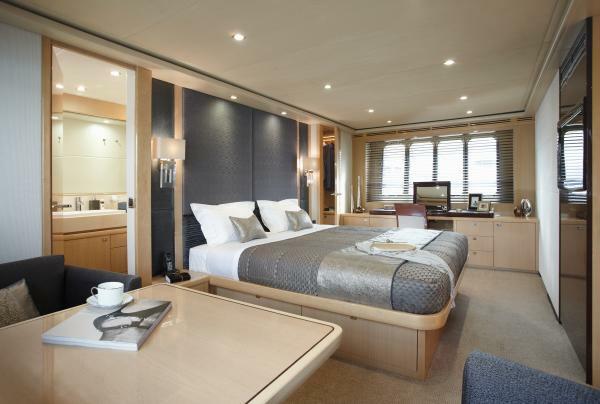 Haines Marine have announced the completion of the latest model in their range of luxury bespoke offshore cruisers. 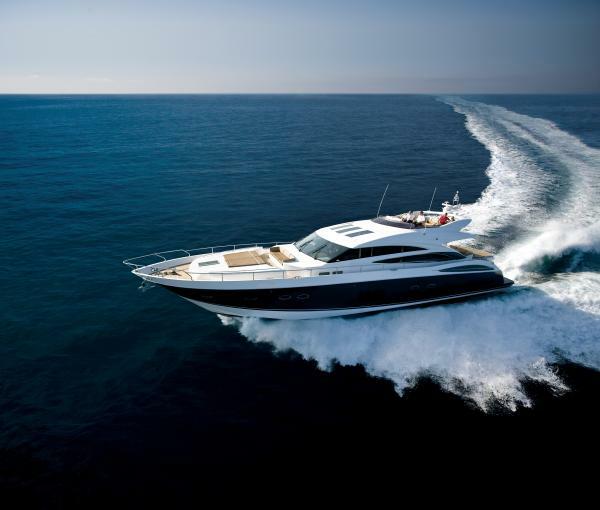 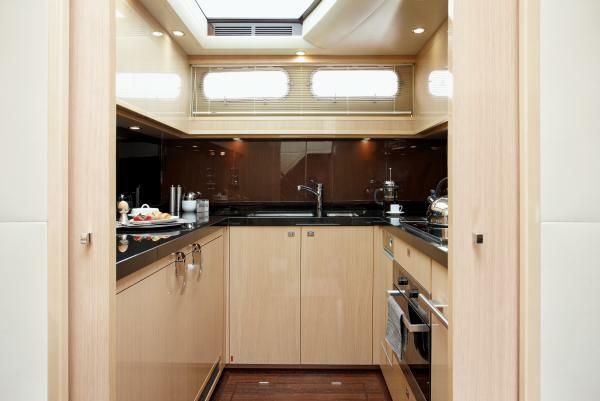 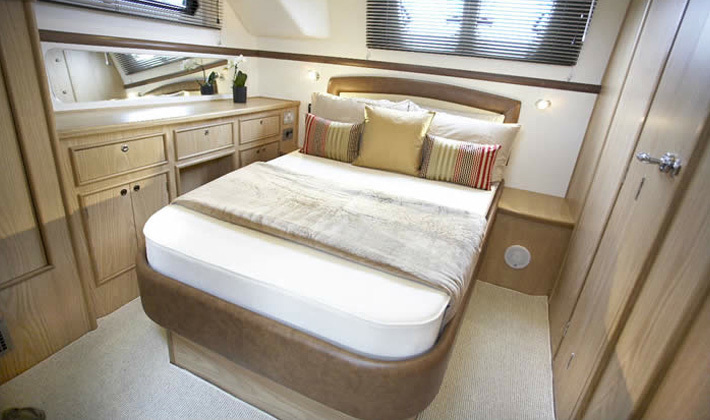 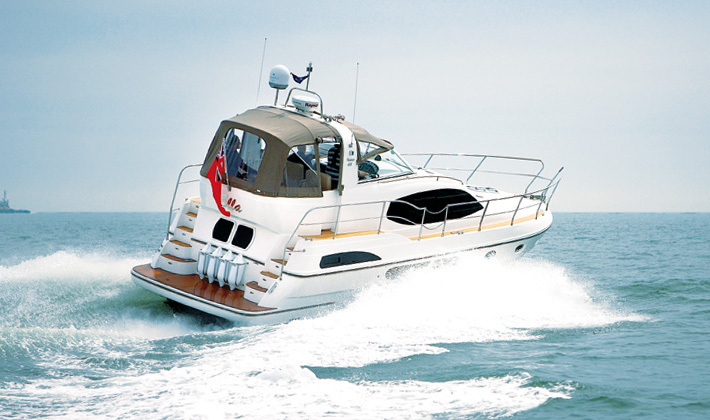 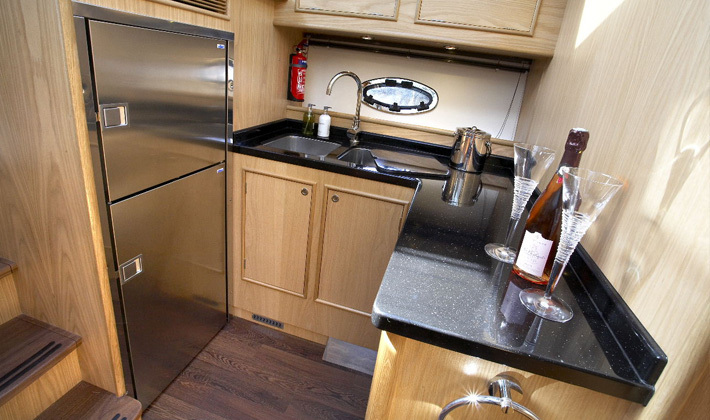 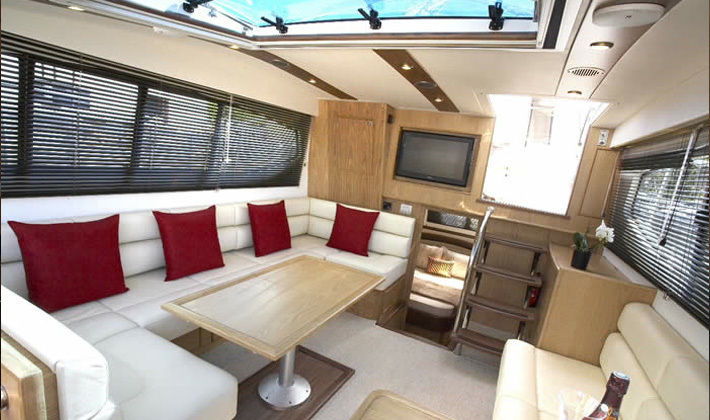 The 400 was officially launched at Coldham Hall in July with its first International debut showing at Southampton Boat Show in September 2010. 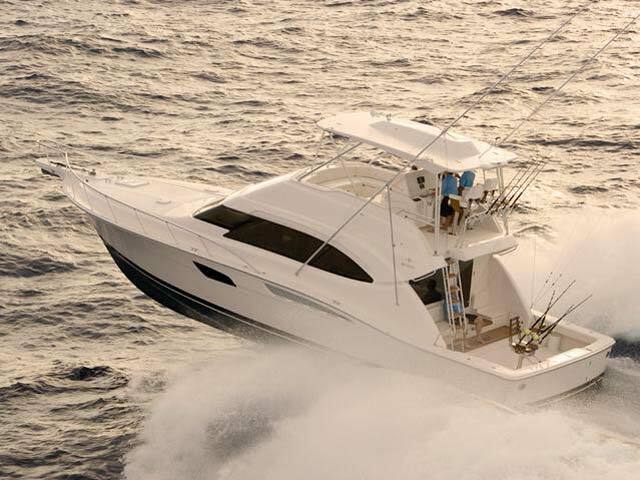 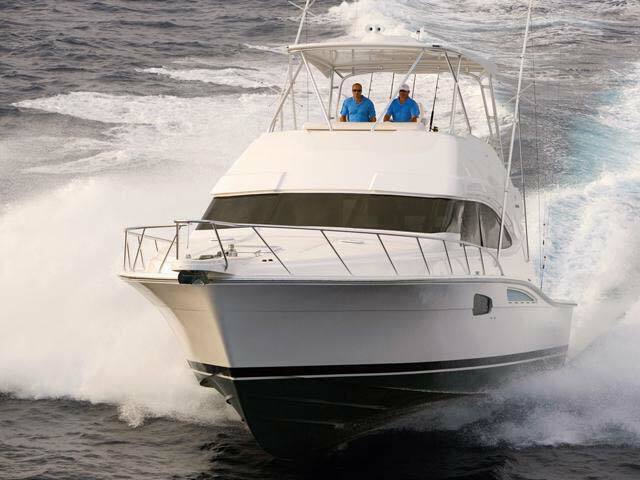 The Bertram 511 is the latest breakthrough sport-fish yacht from Bertram which captures the classic spirit of earlier Bertram models. 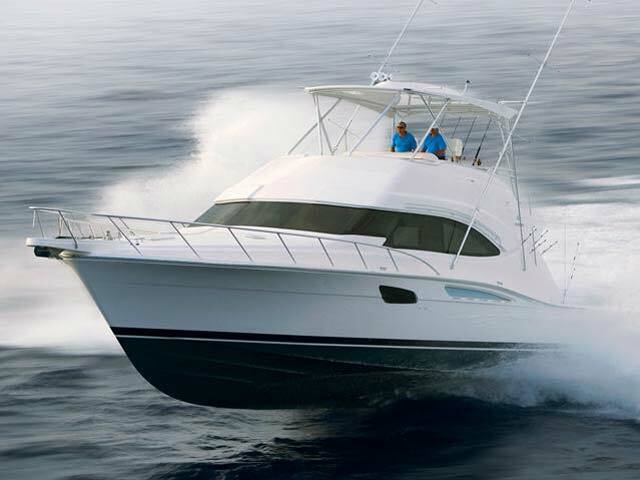 The 511 exudes a new edge and modern appeal from its previous predecessors, without compromising the traditional look of a Bertram boat. 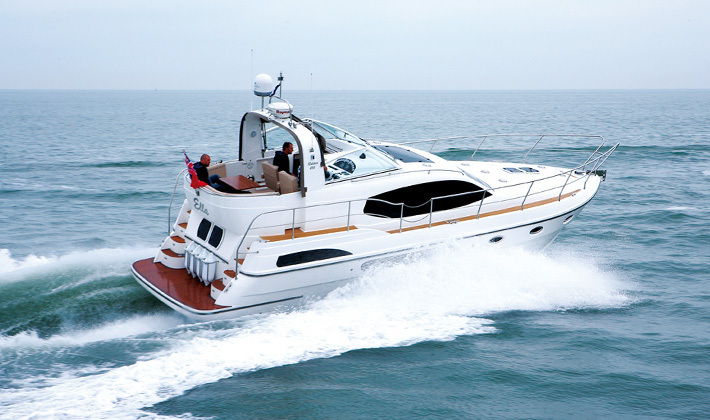 Riva 86 Domino rally still going, find out why? 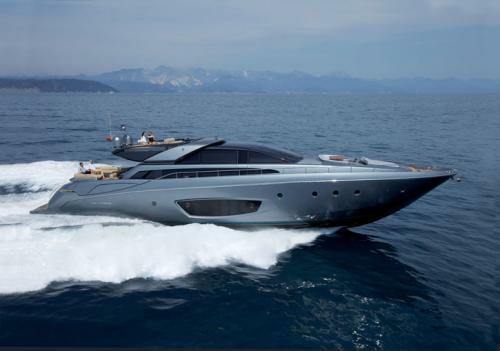 Some products are developed with the precise aim of carrying out a function, others go far beyond this, Riva’s new 86’ Domino is one of these. 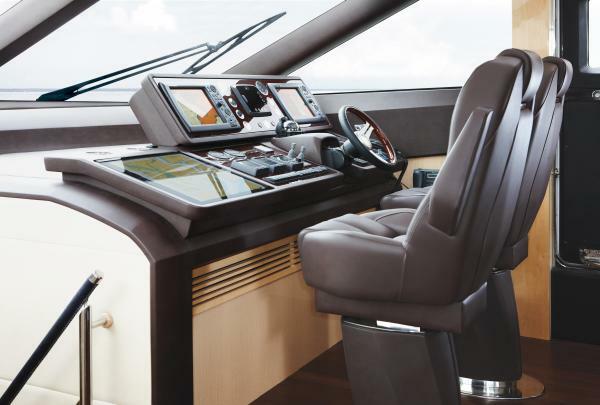 The new Princess V85 S takes the Princess V-class sports yacht range to the next level of quality and performance, with its redesigned main deck layout, an enhanced materials specification, and a new more powerful engine option which guarantees a thoroughbred sporting performance.